If you’re like us, finding the time and energy to cook dinner after a long day at work is truly an impossible feat. We totally get it. But what about when you want a home-cooked meal and only have time to meal prep on the weekends? We’ve got you: These delicious recipes can easily be knocked out on Sunday afternoon. And the best part: You can make enough to last you all week. It’ll be totally worth it when you come home exhausted and only have to move dinner from the fridge to the microwave, and you’re enjoying a fantastic meal in a matter of minutes. If you’re already in mourning that summer produce is on its way out, fear not: This delicious butternut squash and Brussels sprouts baked pasta by A Better Happier St. Sebastian is just the cure you need. It’s hearty and warm ― perfect for those cozy nights spent in on the couch. Vegetarians, we’ve got the best recipe for all your weekday meals. 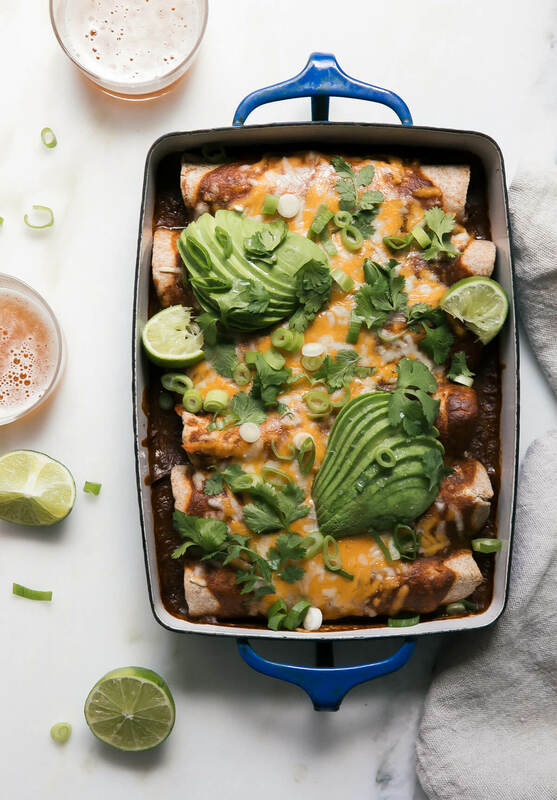 This enchilada recipe from A Cozy Kitchen combines whole wheat tortillas with a spicy and sweet filling of roasted sweet potato and poblano peppers, canned black beans, and a little sour cream. You can amp up the spices and peppers if you like it super spicy, or keep it a little tamer. No matter how you like it, it’s the whole enchilada, and it’ll have you set for meals all week long. 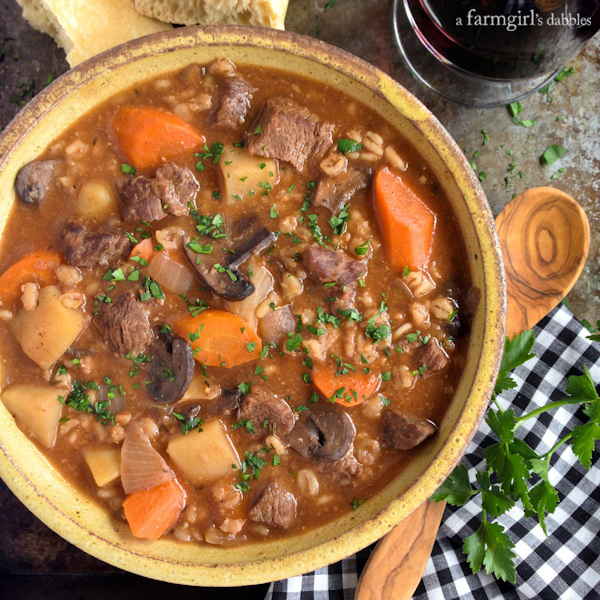 When the temperatures start to drop, we all kinda want those hearty meals that stick to your bones, and this beef stew from A Farmgirl’s Dabbles does not disappoint. With a little prep involving chopping up the veggies and beef, you can throw the ingredients into the slow cooker on Sunday morning and enjoy this insanely delicious stew all week long. What could be better than that? 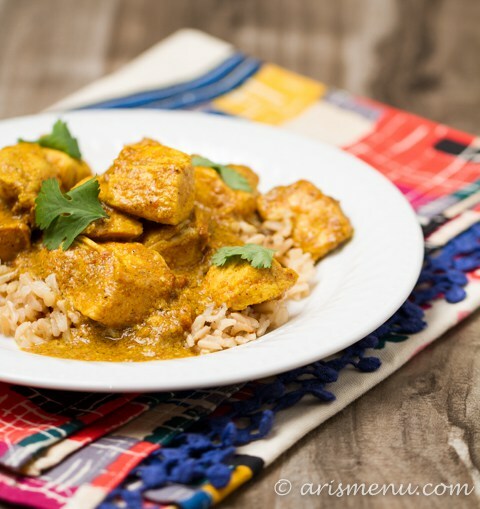 Chicken Tikka Masala is an Indian staple for a reason ― it’s crazy good. This recipe from Ari’s Menu lightens it up a bit without losing any of the flavor, and you can totally make enough to last the entire week. Just throw the herbs, spices, and chicken into your slow cooker with some Greek yogurt, coconut milk, and cornstarch, and you’ve got yourself a slew of weekday meals that you’ll want to make all week long. Yum! 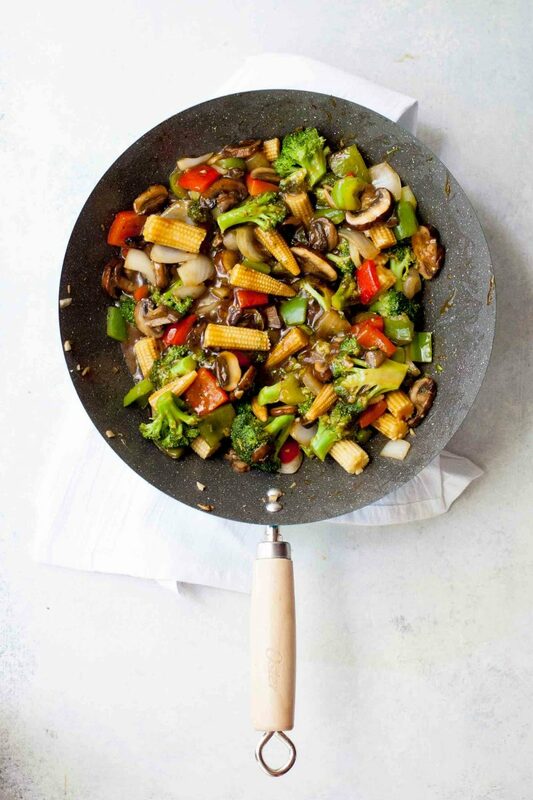 This recipe is loaded with veggies, but don’t let that fool you into thinking that veggies = boring, because you’ll be craving this stir fry from Wholefully all week long. This recipe is also versatile, so if you’re in the mood to switch up the veggies or use quinoa instead of rice ― go for it! The opportunities here are endless, and you’ll have meals that are healthier (and tastier) than takeout for the whole week. Soups are great for meal prepping: You can make a ton all at once, and they store easily in the refrigerator or freezer, perfect for reheating anytime. 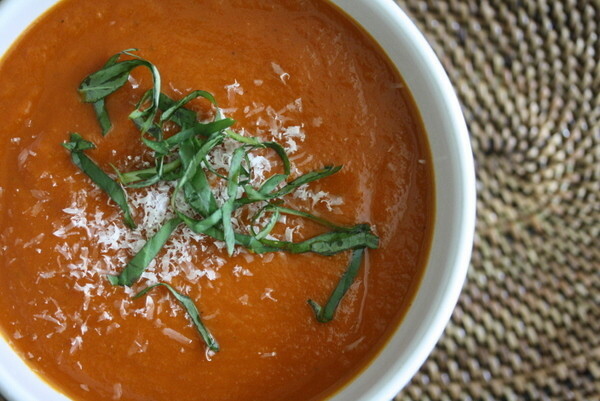 This tomato basil soup from Big Girls Small Kitchen will fill you up for the entire week, and it’s easy to make in both a slow cooker or on your stove top, if you don’t have a slow cooker. It’s robust and filling, which is basically what we all want from our weekday meals. 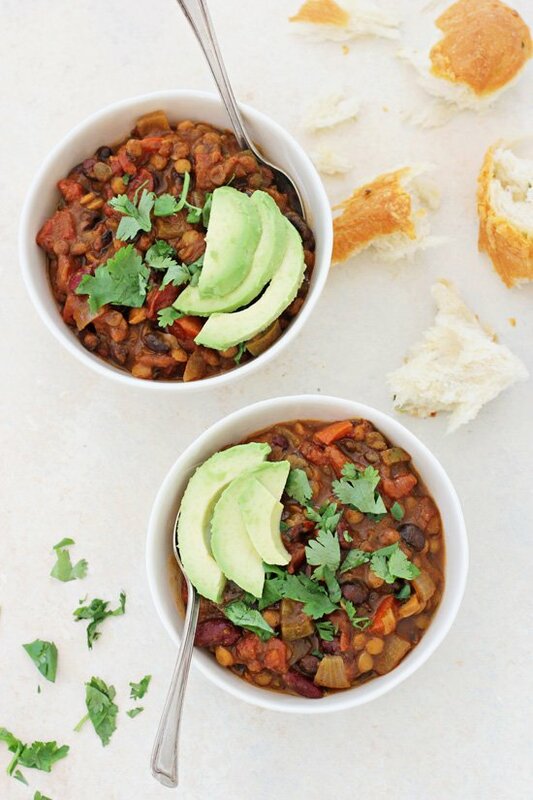 If you’re used to chili as being a heavy, meaty dish, you must try this vegetarian lentil pumpkin chili from Cook Nourish Bliss. 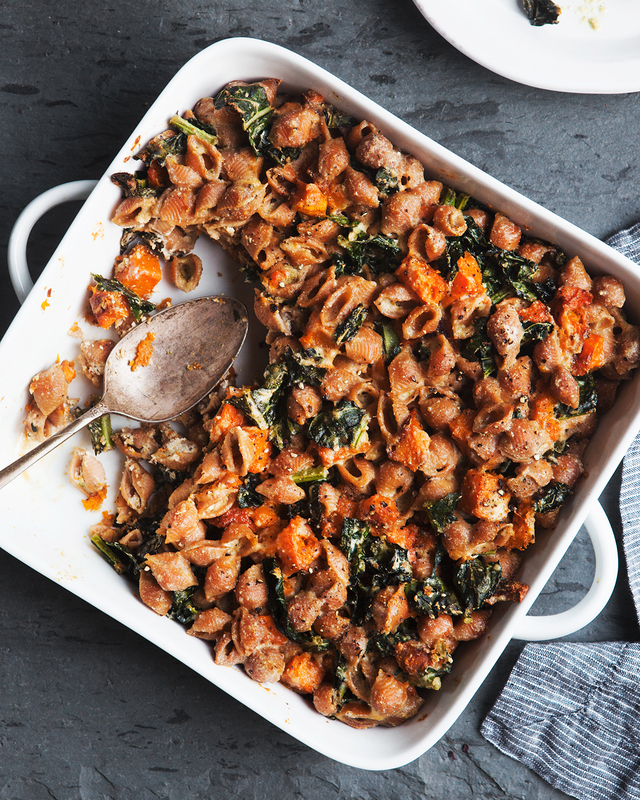 This fall-inspired take on everyone’s childhood favorite is packed with so much flavor, you won’t even miss the meat (we swear!). Plus, it’s freezer-friendly, so you can make a big batch and have dinner for days with seriously minimal prep time. Win! Nothing screams “comfort food” quite like a cheesy chicken pot pie, and this one from Cooking for Keeps will satisfy all your cravings. 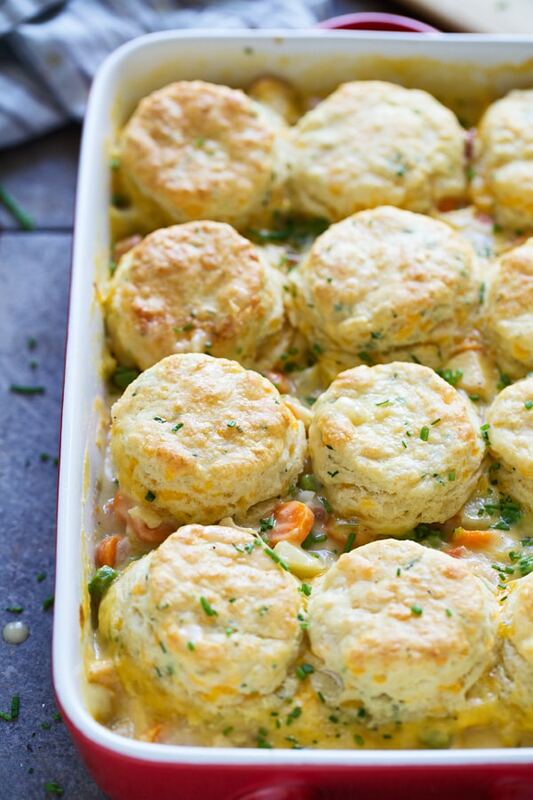 It’s warm and filling and easy to make, and the buttery cheesy biscuits will have you dreaming for more all week. And since you’ll already have enough to last you all week, you’re good to go. 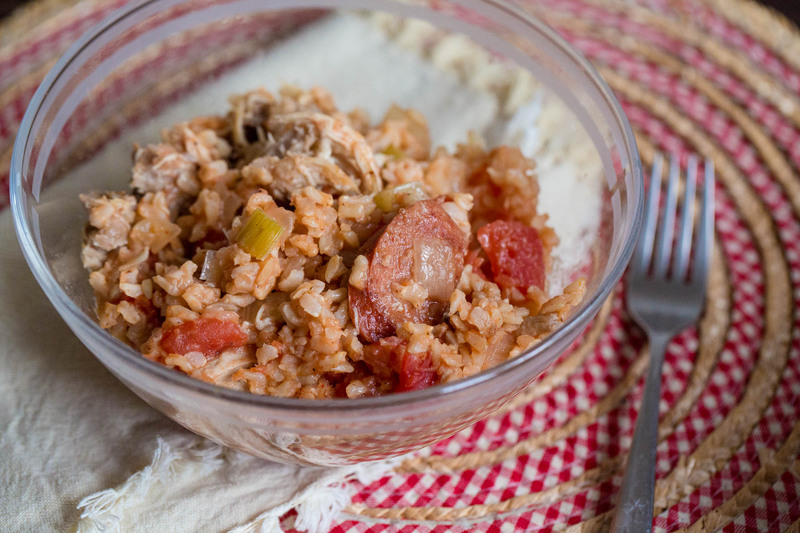 This jambalaya recipe from Lick My Spoon features the delicious flavors of chicken and Andouille sausage, while still being packed with veggies, and you’ll actually want to eat it all week. With just a little bit of prep and a few hours of cooking, you’ll have spicy, delicious meals for every single night of the week, no cooking required. We’ll take it!